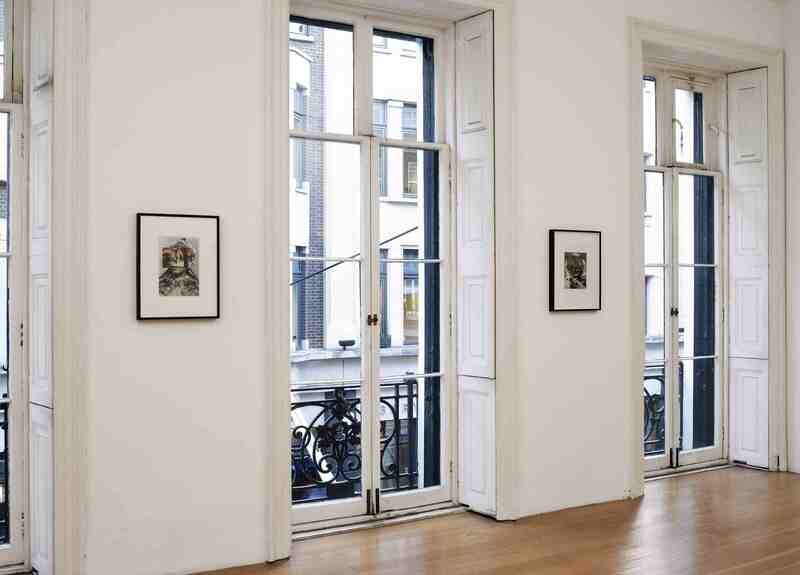 Picture This, Laurent Delaye Gallery, 2011. 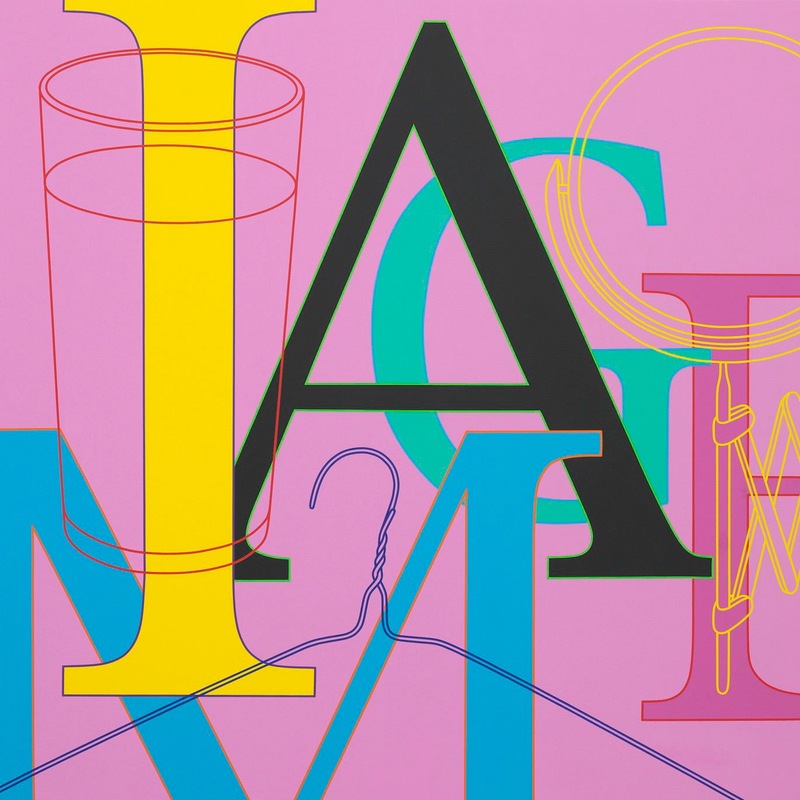 After the pivotal show Live in your Head, held at the WHITECHAPEL GALLERY in 2000, the exhibition PICTURE THIS reflects the artistic legacy of the artists Michael Craig-Martin, Gerard Hemsworth, John Hilliard and John Stezaker from the 1970s until today. Back in the 1970s, Live in your Head was a complete survey of British Conceptual Art from 1965 to 1975, and Craig-Martin, Hemsworth, Hilliard and Stezaker all took part in this landmark show. The catalogue was conceived as an A-Z artists directory, following the example of the seminal Bern exhibition referred in its title, Live in Your Head: When Attitudes Become Form. It was curated by Harald Szeemann in 1969, and changed the course of Conceptual Art worldwide. 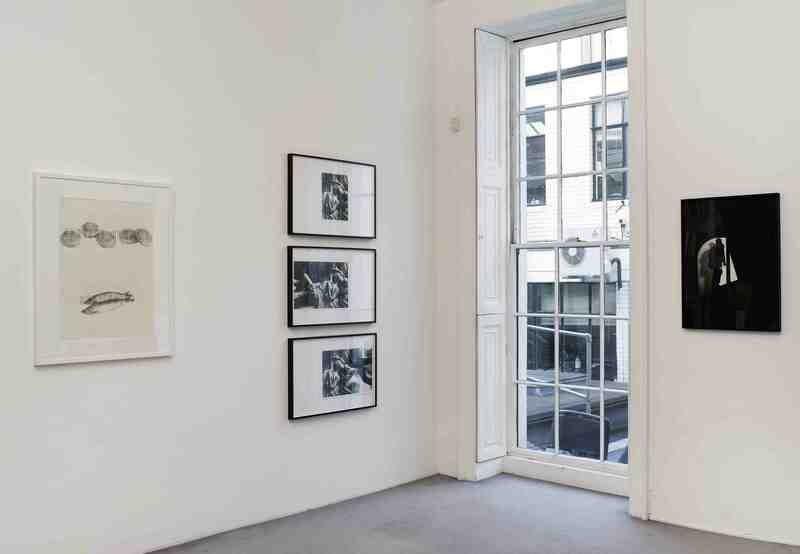 British artists were an integral part of the international emergence of conceptual art, and London worked as one of the hubs for figureheads from abroad; the Whitechapel retrospective, then, decided to focus exclusively on them, instead of offering the audience a broader and international view of the movement. However useful this retrospective may have been, much can be done today to shed light on the complex tendencies that were occurring in the realm of conceptual art. At this regard, Picture This looks at four artists from this multiform ‘movement’, whose interests were particularly focused on integrating image and concept, in what has been called elsewhere: “picturing”. Anti-Form and dematerialisation of the object, focus on process, situations and participation were the common denominators for artists experimenting with film, photography, installations, performances, land art, language, and politics. As Harald Szeemann put it, ‘they are ‘forms’ derived not from preformed pictorial opinions, but from the experience of the artistic process itself’. This common ground brought multiple approaches within the arena. 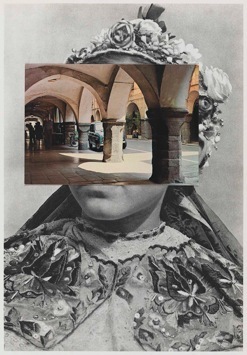 Craig-Martin, Hemsworth, Hilliard and Stezaker acknowledged that unsolicited images pop up in our daily environment and find their way into the subliminal. Their position was however very distinct from Pop Art, most notably in their opposition to the emphasis on consumerism. They took a radical stance on demystifying as opposed to celebrating the image, even when prompted by the vitriolic wit of Warhol. Dematerialisation is not necessarily a matter of material substance. As found, captured, appropriated, or even obliterated, a picture can be any allusive crop of reality in its relation with an Idea. Craig-Martin, Hemsworth, Hilliard and Stezaker played a pivotal role in the articulation of conceptual art in Britain and, in the course of these last forty years, have all developed highly successful international artistic, as well as academic, careers. By bringing a combination of recent and past works from the 1970s, Picture This brings forward the depth of their activities by linking them to their active present. 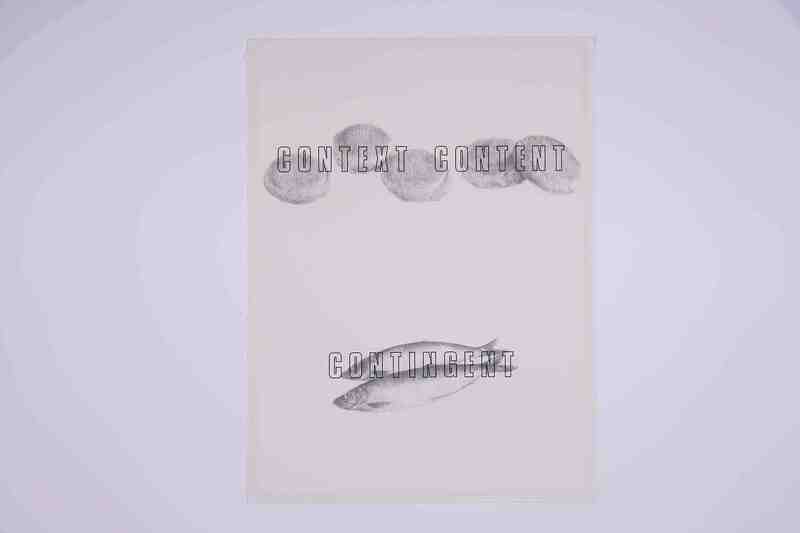 Gerard Hemsworth, ‘Still life with miracle’, 1979, Pencil and text on paper, 76 x 57 cm. Image courtesy of Laurent Delaye and the Artist. Click here for the four Artist Interviews!! With special thanks to Gagosian Gallery and The Approach. 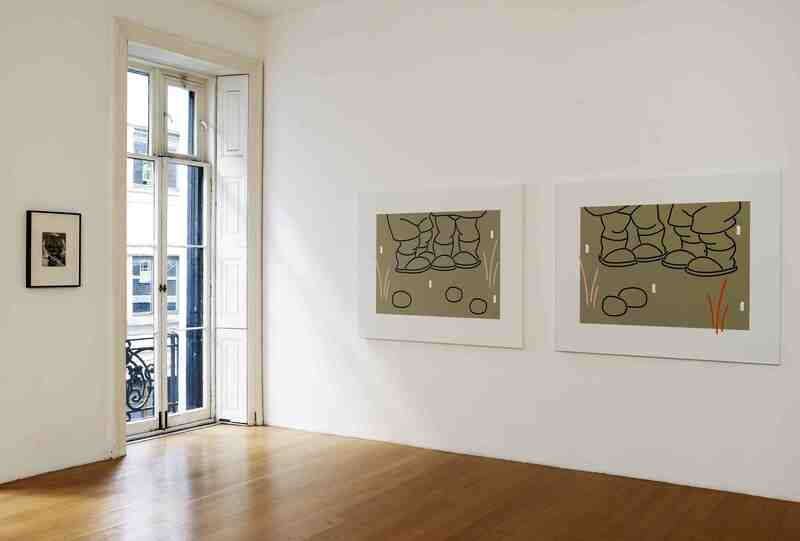 This entry was posted on 31 August 2011 by Laurent Delaye in Exhibitions, Gerard Hemsworth, John Hilliard, John Stezaker, Michael Craig-Martin, Picture This and tagged British Art, Conceptual Art, Contemporary art, Exhibitions in London, Gerard Hemsworth, John Hilliard, John Stezaker, Laurent Delaye Gallery, London art galleries, Michael Craig-Martin, Photography, Savile Row, The Picture Generation.